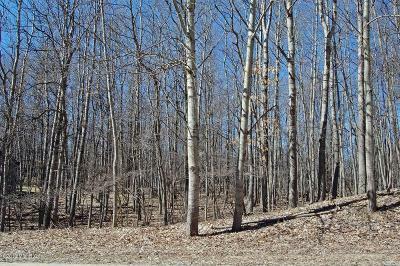 Nicely wooded and buildable lot in the heart of Canadian Lakes. 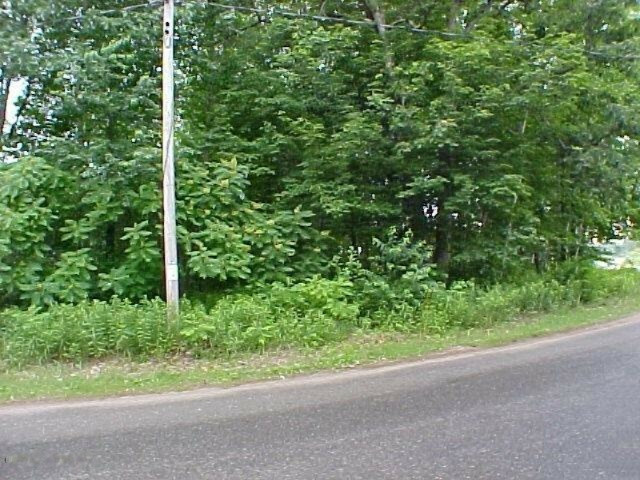 Property is located within walking distance of lake and boat docking. Property ownership entitles owner to all privileges of Canadian Lakes.